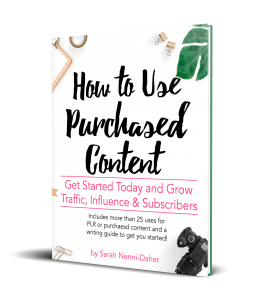 Growing your blog into a profitable business is hard. I’ve been at there, many times over. And now I am able to help others just as others have helped me. 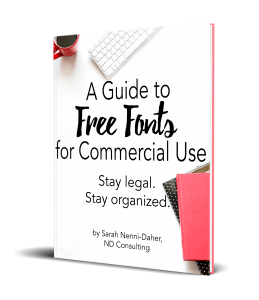 Get Access to the Resource Library Now! Affiliate sales, sponsored posts, and traffic growth will come slower if you are guessing about either of your two audiences. 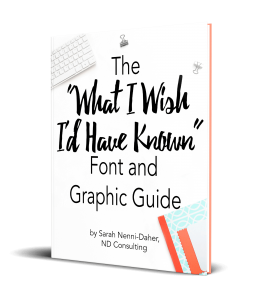 Included in this free guide, you’ll receive tips, survey questions to ask (based on your goal), tools and a survey prep worksheet. 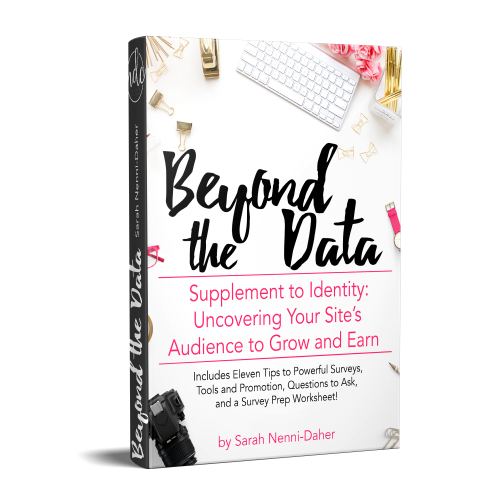 You’ll also receive an exclusive, 50% discount on the popular Identity and Pitching Perfection guides for bloggers to earn! In blogging, we’re often a single-person effort behind the content, site management, and promotion. 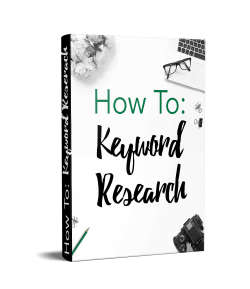 Most don’t have time to stop, take a course on SEO, and then implement. 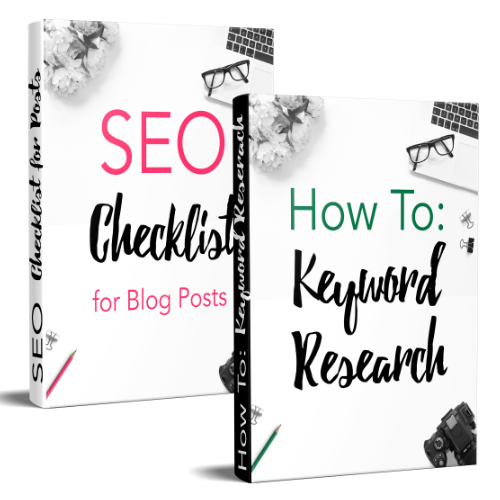 Checklists allow you to learn as you go and I have two popular ones in the Library: an SEO Checklist for Blog Posts and a Keyword Checklist, which takes you through the confusing process! 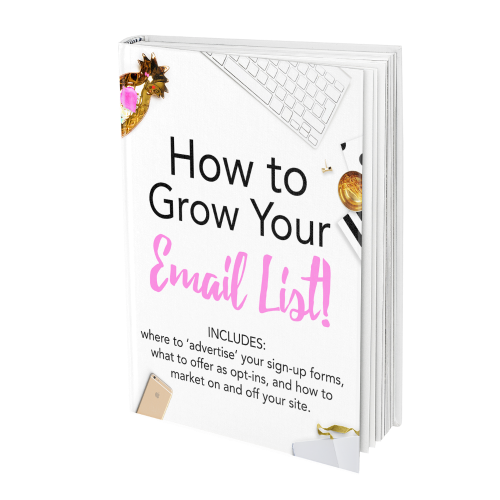 Popular: Newsletter Supplement to GROW that List! Email lists. List-building. Newsletters. 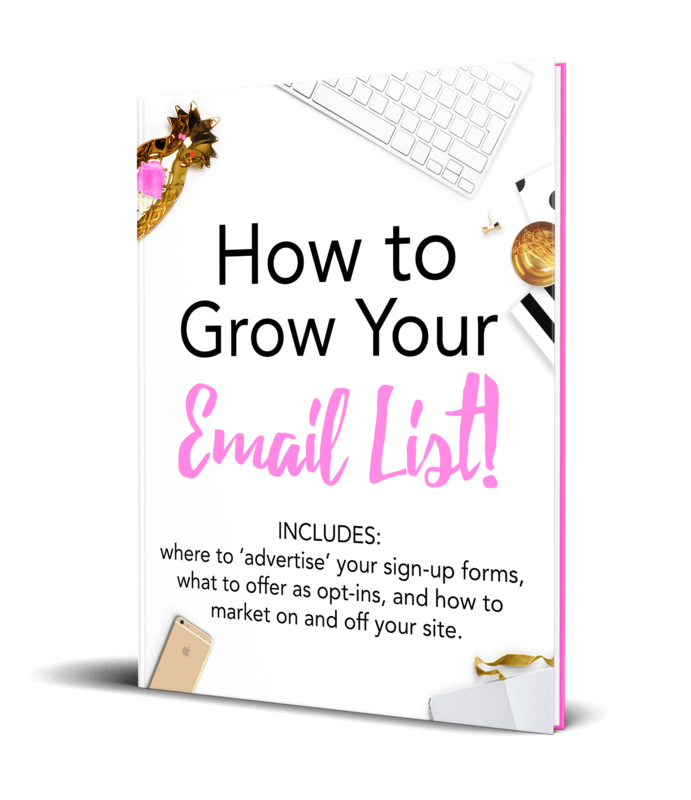 GROW YOUR LIST! It seems everyone is telling you to focus here without telling you what to do. Do you want to know exactly what to do? 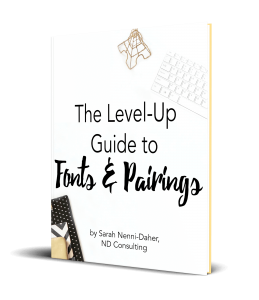 I wrote up a guide on email service providers, where to put opt-in forms on your site (and off), and gave you content upgrade ideas by both offering (type) and niche. It’s popular for a reason! 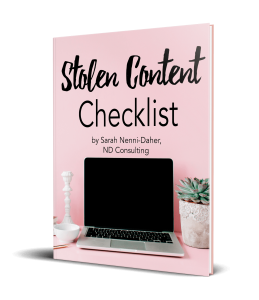 I want to say I am truly grateful you have chosen to access the exclusive library, full of proven, targeted resources for blogging entrepreneurs. If you have any questions – seriously, anything – please reach out to me via email me at Sarah@NDCFullCircle.com. 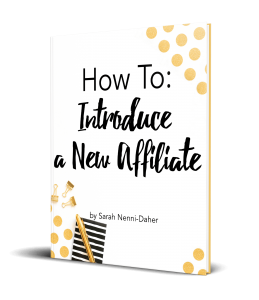 I’ll only be in your inbox once a week with actionable tips.